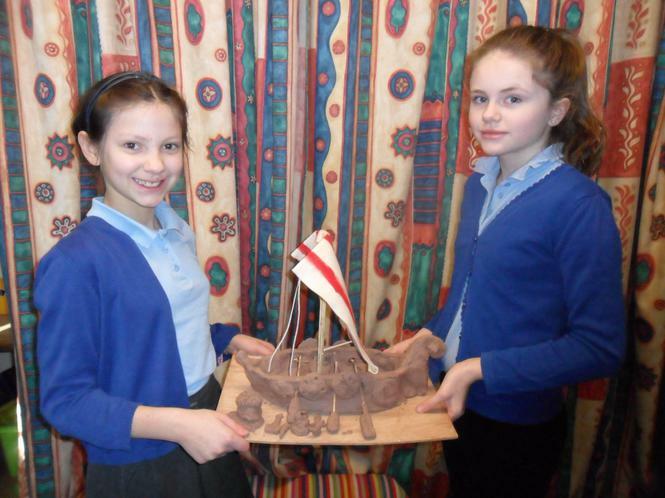 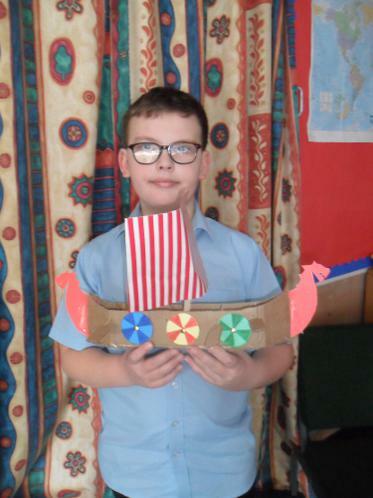 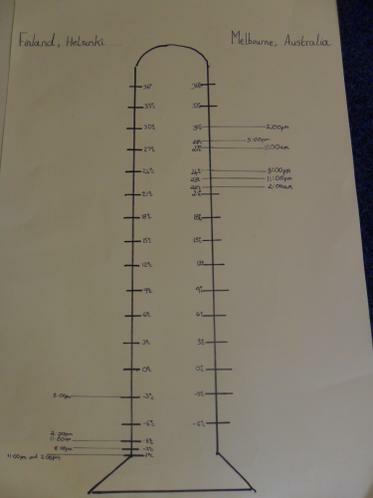 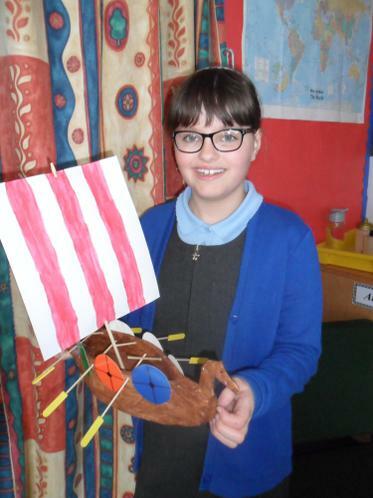 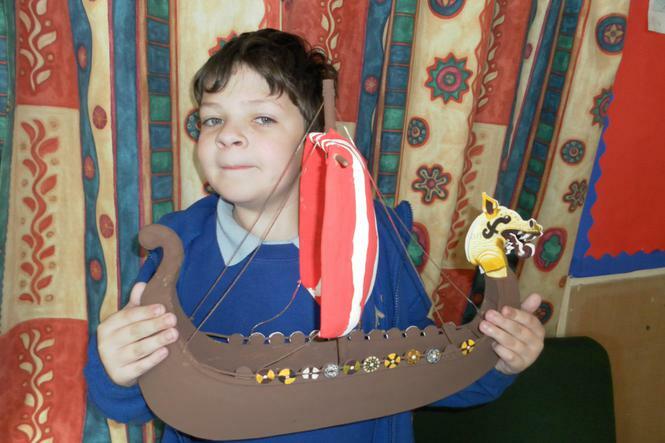 As part of our homework this term we were asked to make a Viking long boat. 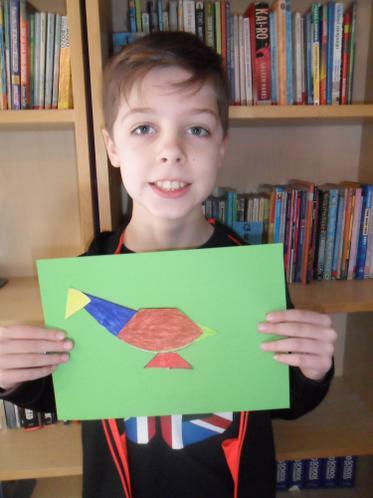 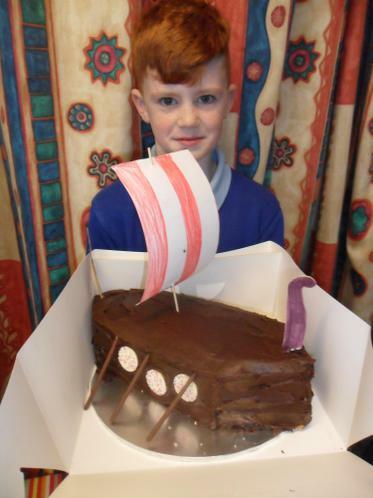 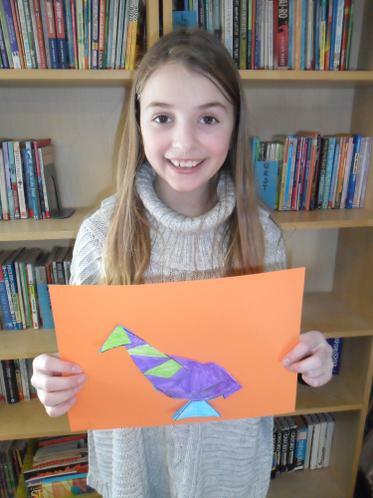 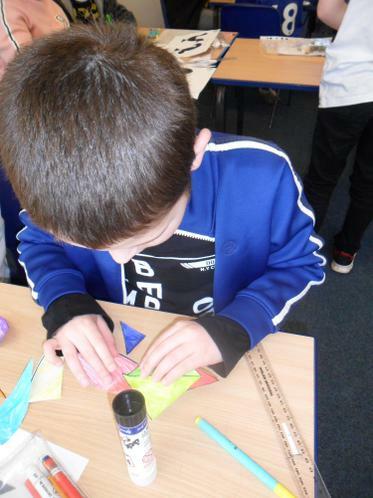 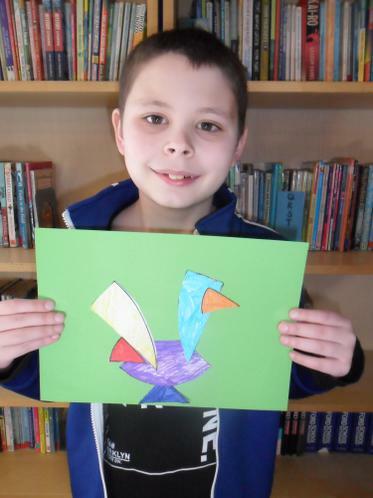 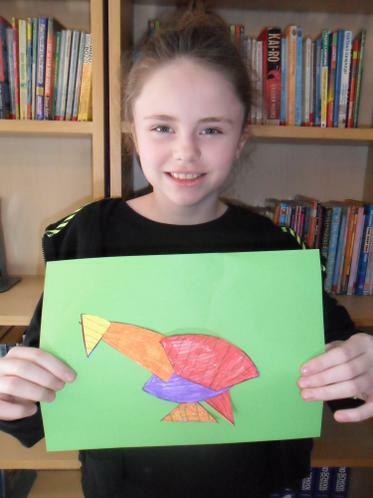 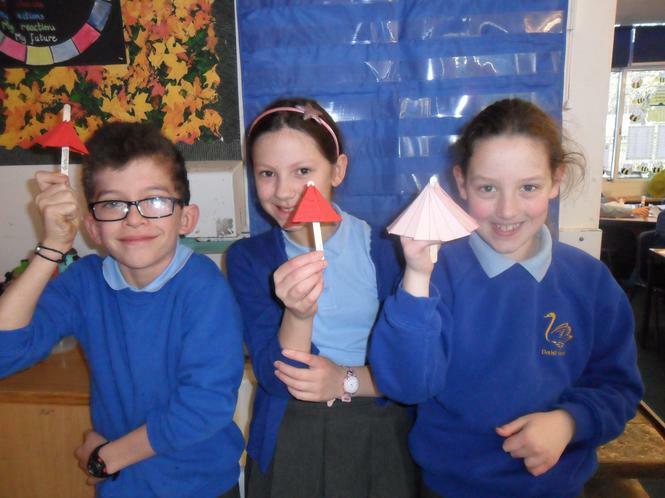 We have made them out of different materials including paper, card, clay and even chocolate cake – yum! 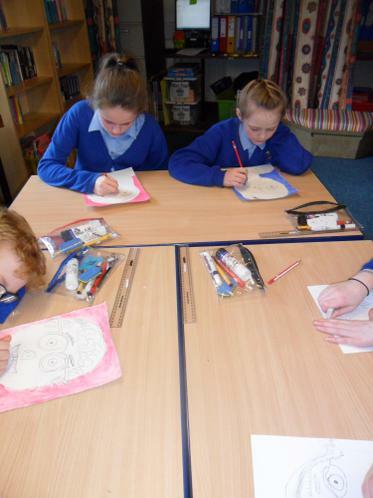 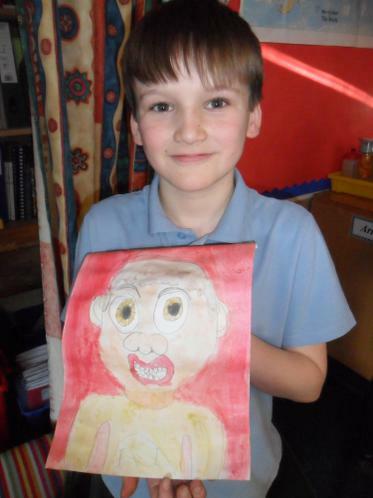 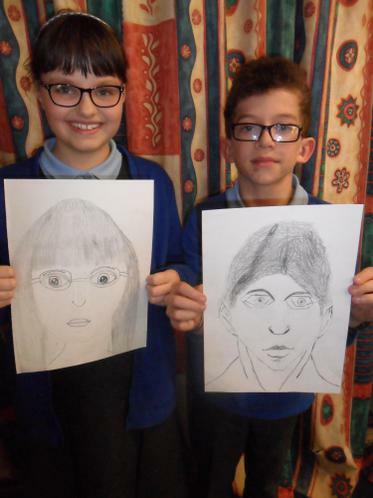 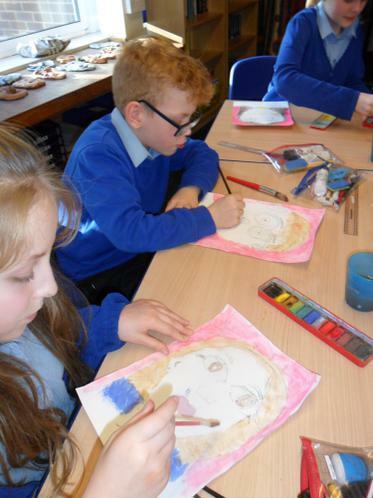 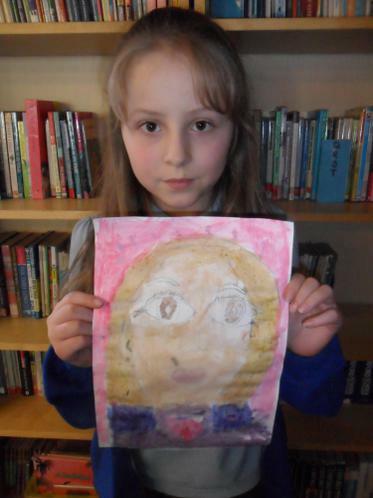 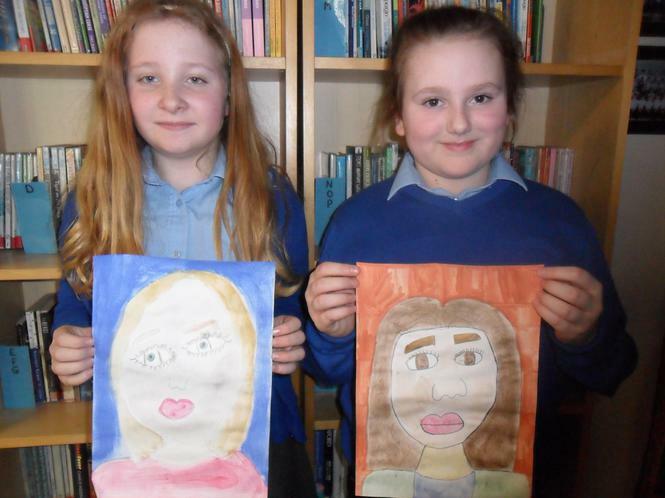 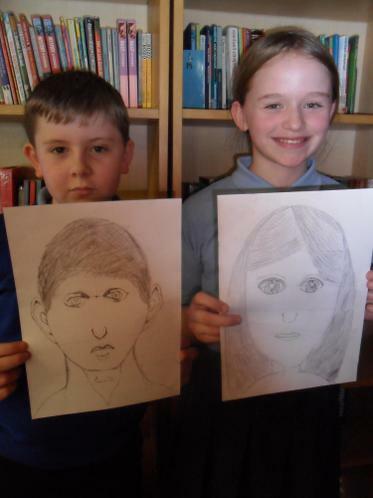 We have been sketching self-portraits. 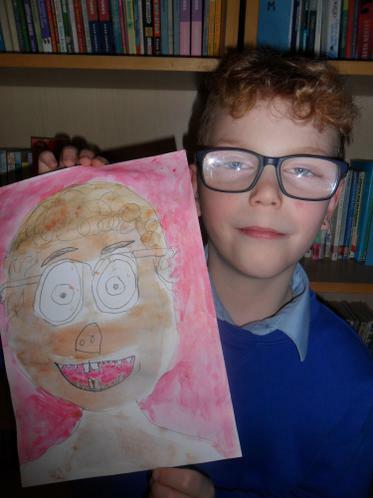 Next we are going to create cartoon pictures of ourselves! 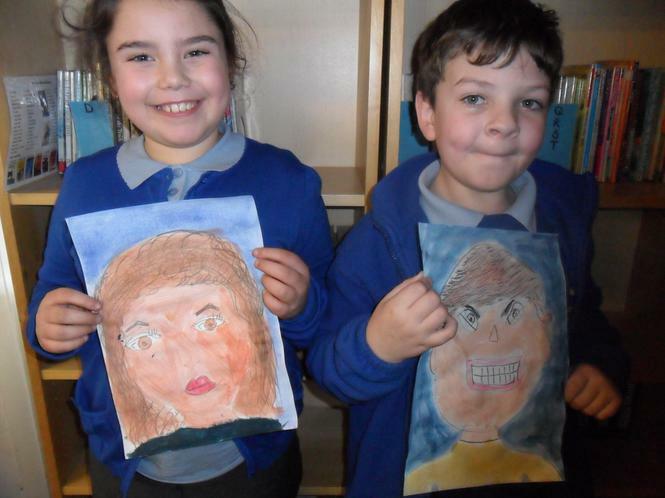 Drawing cartoon pictures of ourselves was really fun. 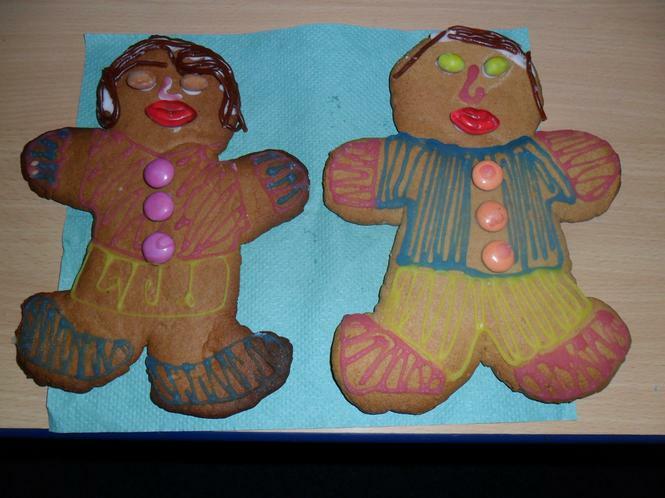 We look great, but a little silly too! 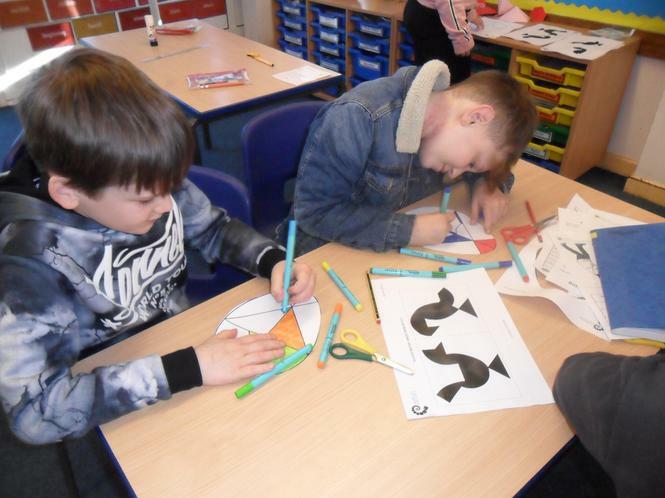 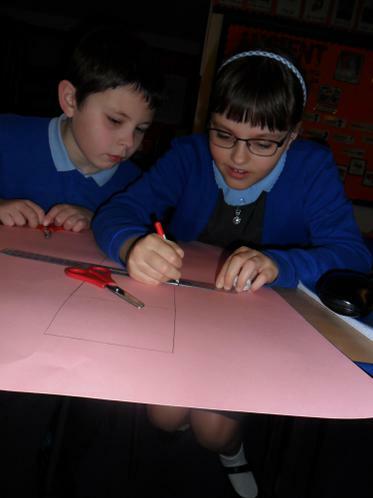 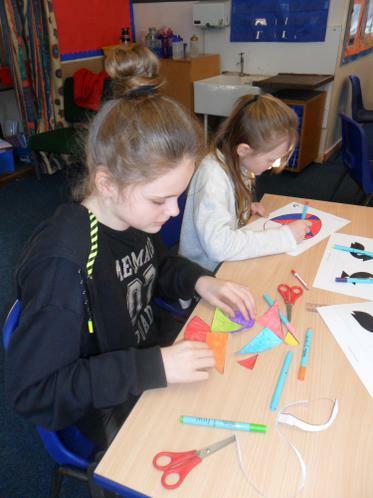 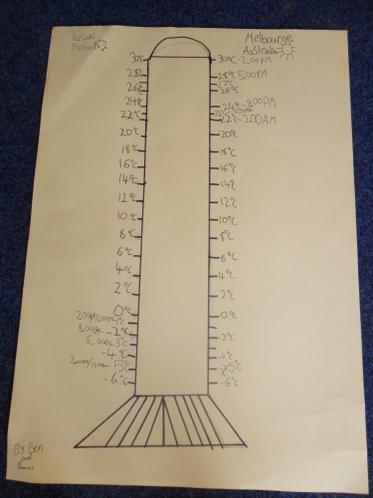 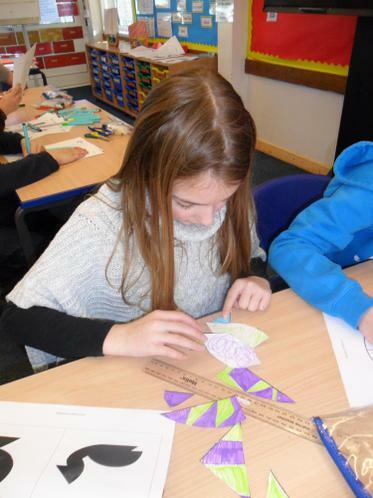 As part of our weather themed week we have been learning about the properties of isosceles triangles and then drawing our own to create umbrellas for wet weather. 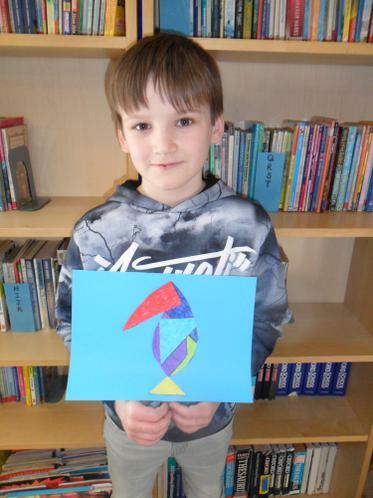 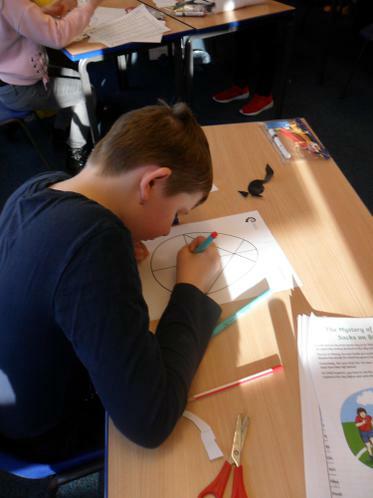 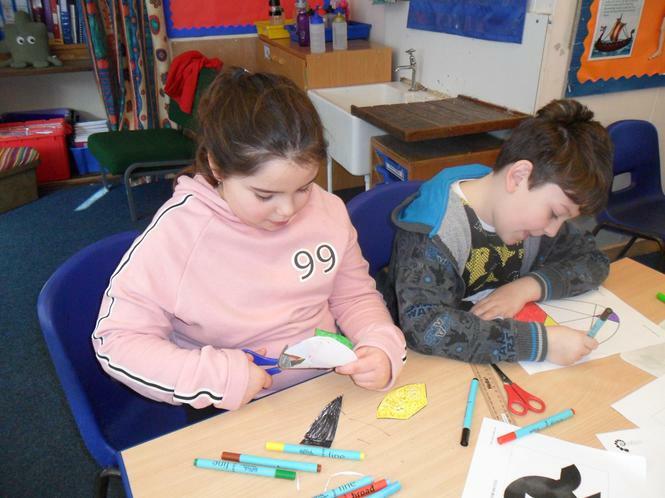 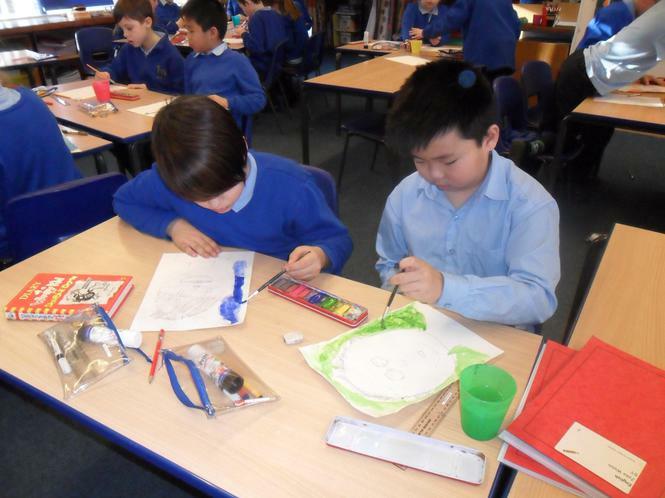 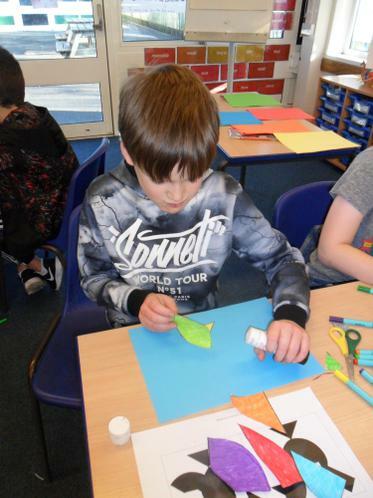 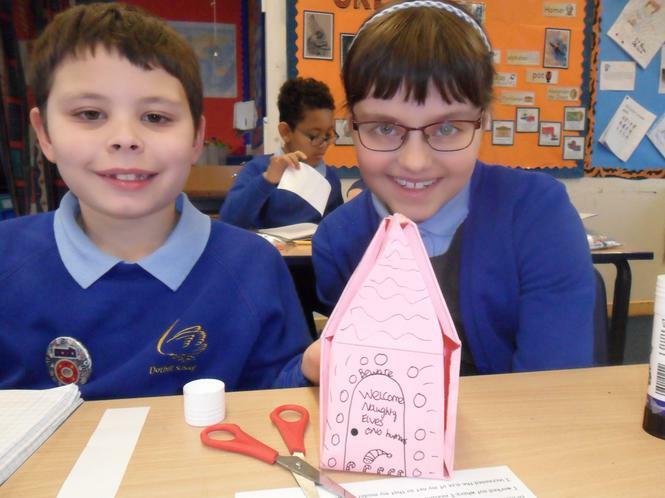 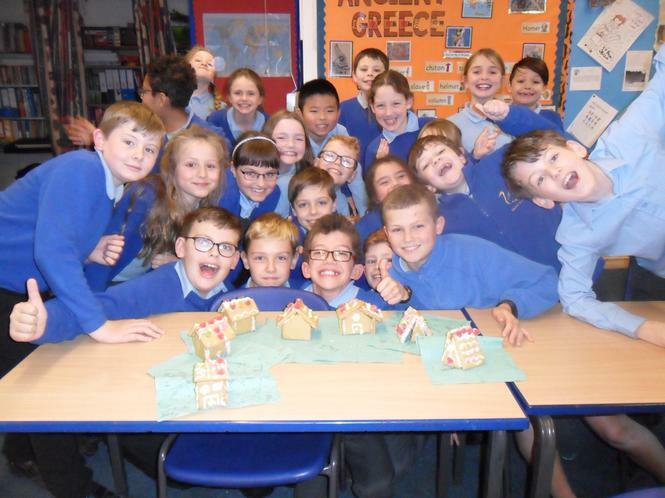 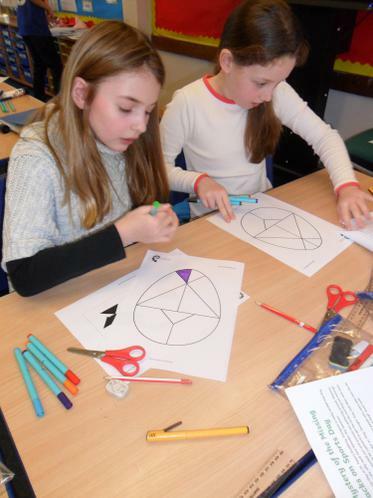 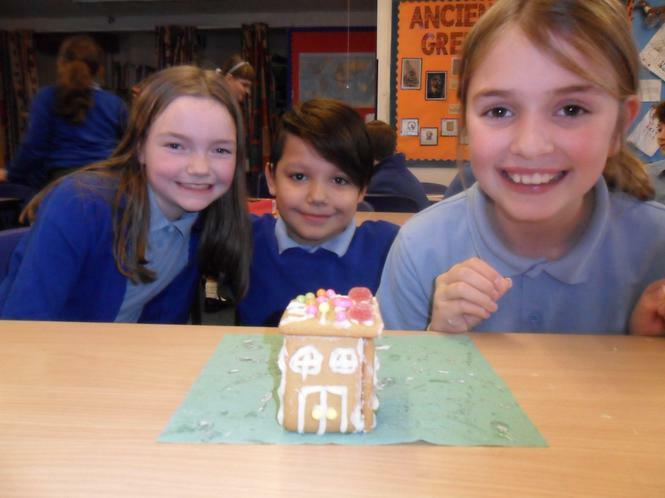 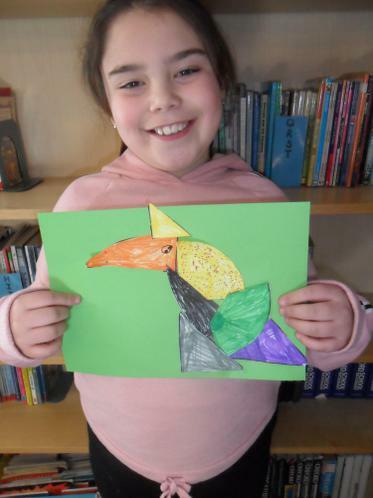 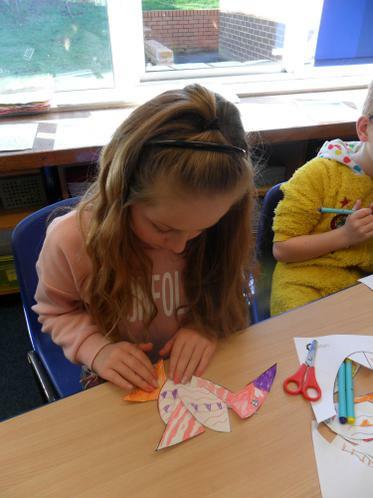 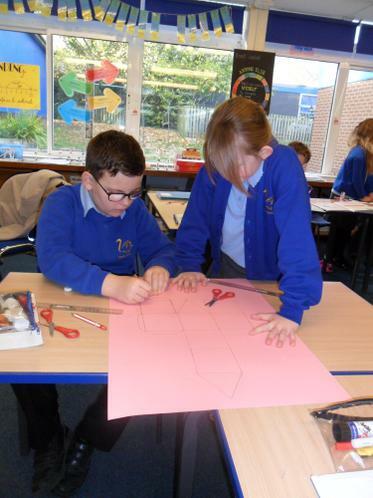 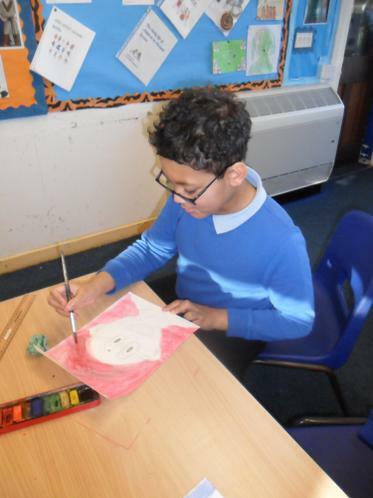 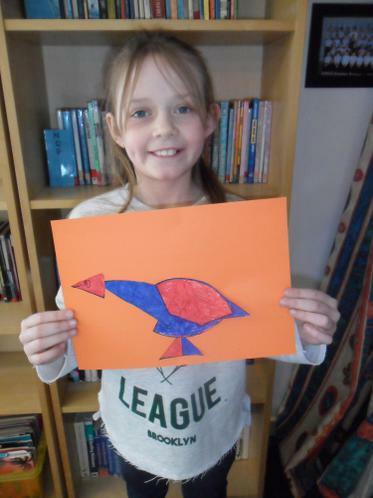 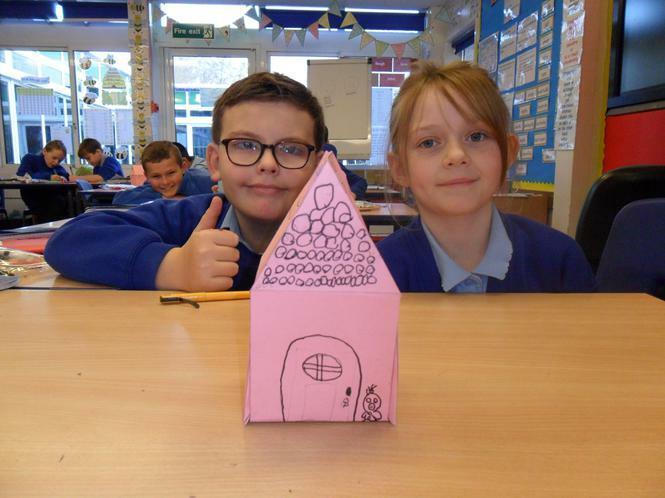 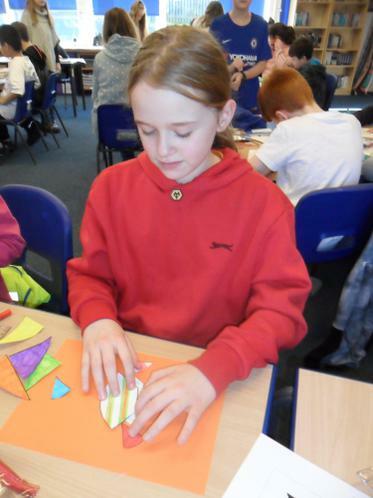 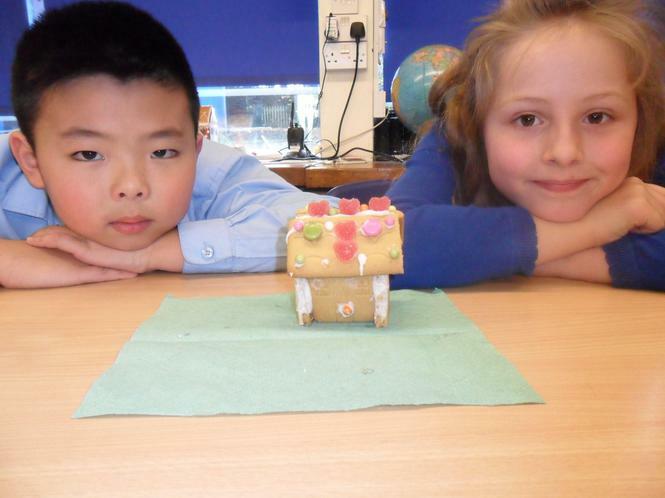 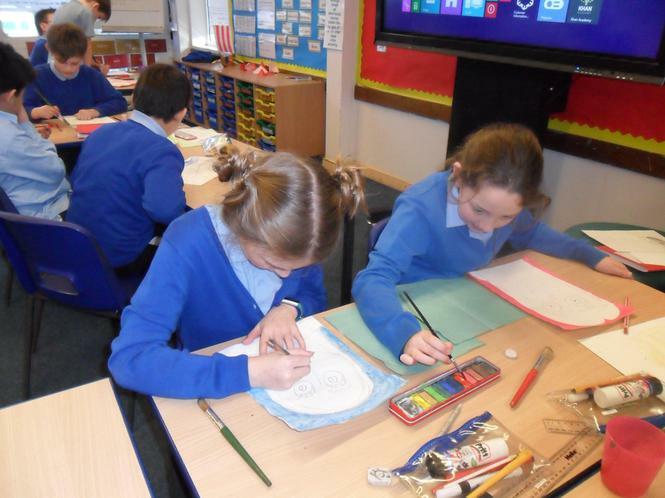 Gingerbread week – making gingerbread houses by drawing our own nets, making gingerbread houses and eating them and Drew Richards winning gingerbread.